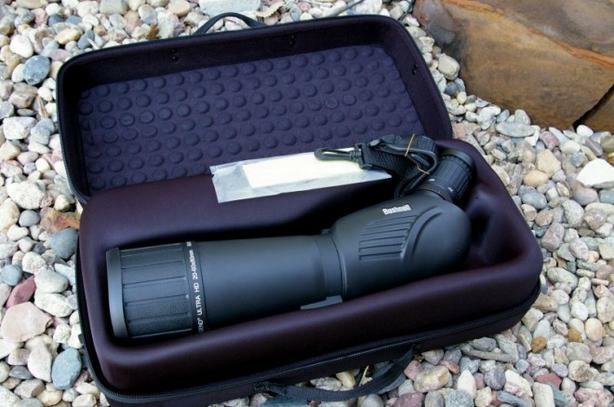 Waterproof 20-60 zoom & 80 mm objective lens. ED Prime multicoated BAK-4 lens. 2-Speed dual focus. Rainguard water & fog repellent coatings. Extendable lens hood. Gently used. Mint condition. Rigid case. MSRP $995.